“We are rapidly becoming prototypes of a people that totalitarian monsters could only drool about in their dreams,” a Nation writer said in 1992. Last month Oxford Dictionaries designated “post-truth” its 2016 Word of the Year. 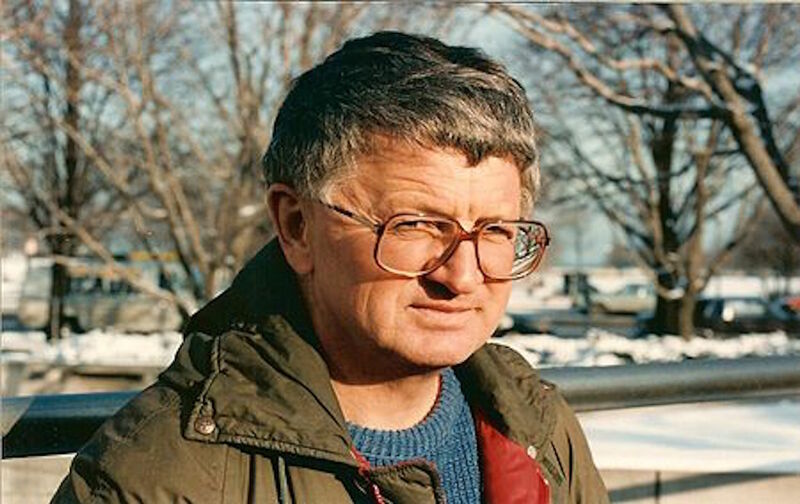 It defined the word as referring to “circumstances in which objective facts are less influential in shaping public opinion than appeals to emotion and personal belief.” According to Oxford, it was first used in a January 1992 article in this magazine by the Serbian-American playwright Steve Tesich. Tesich sought to describe what he called “the Watergate syndrome,” whereby all the sordid facts revealed by the presidency of Richard Nixon rendered Americans disdainful of uncomfortable truths. The revelations that President Nixon and members of his Cabinet were a bunch of cheap crooks rightly sickened and disgusted the nation. But truth prevailed and a once-again proud nation proudly patted itself on the back; despite the crimes committed in the highest office in our land, our system of government worked. Democracy triumphed. But in the wake of that triumph something totally unforeseen occurred. Either because the Watergate revelations were so wrenching and followed on the heels of the war in Vietnam, which was replete with crimes and revelations of its own, or because Nixon was so quickly pardoned, we began to shy away from the truth. We came to equate truth with bad news and we didn’t want bad news anymore, no matter how true or vital to our health as a nation. We looked to our government to protect us from the truth. As Oxford Dictionaries has confirmed, that was a pioneering observation for its time. But now tens of millions of American voters have affirmed it. According to Tesich, it was the shock of seeing a crook in the White House that got us into this mess. Maybe the same thing can snap us out of it. Subscribers can read Steve Tesich’s essay, “A Government of Lies,” along with more than 150 years of The Nation’s journalism, at www.thenation.com/archive.